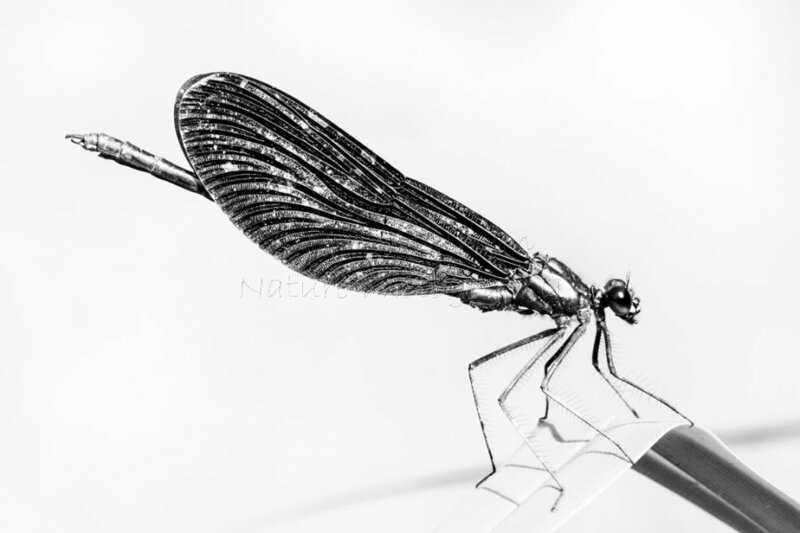 I'm delighted to have received a Nominee Award in the 11th Annual Black and White Spider Awards for Metallic Beauty. Although taken in colour I decided to convert this image to black and white to really bring out the details and metallic appearance of this beautiful invertebrate. This image is available to buy as prints and wall art, just click on the image for details.